Full-Service Contractor, All work Guaranteed. Luke Vollertsen is the president and owner of RMPH, Inc. He has over 20 years experience in the trade, obtaining his MT master’s plumbing license in 2005. Luke received his 2-year certificate in Plumbing & HVAC from the North Dakota State College of Science in 1998. He then completed a 4-year MT plumbing apprenticeship program, receiving his MT journeyman’s license through the state of Montana in 2001. Once eligible for his Master’s plumbing license in 2005, he established Rocky Mountain Plumbing & Heating, Inc. the following year. Luke is a Montana native, born in Bozeman, MT, and raised in Choteau, MT. He moved to the Flathead Valley in 1998, after graduating college with his Plumbing/HVAC certificate and has been plumbing since. Luke is a highly-educated and experienced leader in the plumbing and heating industry. If his team does not know the answer, he will direct you to another reputable company that he works closely with, to assist your needs. Luke and his team at Rocky Mountain Plumbing and Heating believe in excellent communication with our customers. Luke believes in training his staff and building processes within the company to better take care of the company’s growing customer base. Luke has worked closely with the state of Montana through the years to promote the Montana Registered Apprentice program, which has helped the company’s growth by employing licensed professionals in the plumbing trade. 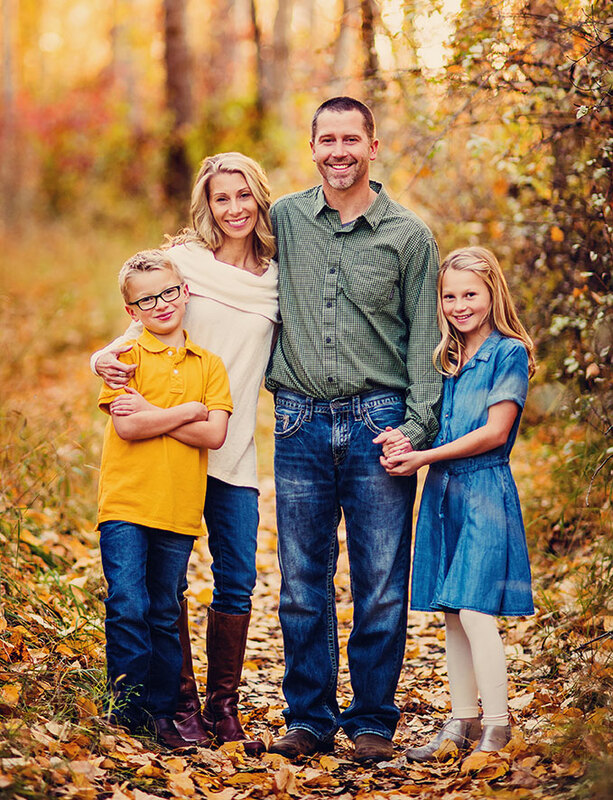 Aside from work, Luke and his wife Kristy are involved with their children’s sporting events and activities. In his spare time, Luke enjoys traveling, hunting, fishing, rafting, hiking and camping with his family in Montana’s beautiful outdoors. We’ve been fortunate to have Rocky Mountain Plumbing & Heating help us renovate an older home over the last three years. Luke Vollertsen’s knowledge and innovative skills have been invaluable in making our home safe and comfortable. When you call on Luke, you can be certain that he will show up on time and be prepared to do the job correctly. Luke and his team at Rocky Mountain Plumbing & Heating did a great job with all plumbing facets of our new home construction. Meeting with us prior to building through post-construction was easy, informative and solutions oriented. Working with Luke and his staff at Rocky Mountain Plumbing and Heating made the plumbing portion of our construction process enjoyable. Luke provided alternatives and suggestions that allowed us to make informed decisions and the final results were exactly what we wanted. Luke at Rocky Mountain Plumbing was recommended to us as the plumbing contractor for our home construction project. The recommendation identified Luke as a plumber who does quality work, on time, at a reasonable price, and without drama in planning or on the job. Turns out, Luke was great to work with from the perspective of planning and on the site. We started with rigorous standards and specifications and Luke was able to expand on this with some great insights in the planning phase and was a great addition to the build team. Since completion of the house, we’ve taken on a few enhancements and routine maintenance tasks. At each step, Luke has been a great guy to work with for guidance and support. Bottom line, Luke is our go-to guy for plumbing!